In Virginia, to state a claim for tortious interference with contractual relationships, a plaintiff generally must allege (1) the existence of a valid contractual relationship or business expectancy; (2) knowledge of the relationship or expectancy on the part of the interferor; (3) intentional interference inducing or causing a breach or termination of the relationship or expectancy; and (4) resultant damage to the party whose relationship or expectancy has been disrupted. A person must be a stranger to a contract to tortiously interfere with it; one cannot interfere with his own contract. Some states take this “stranger” requirement further, holding that a plaintiff can sue a defendant for tortious interference only if the defendant is a stranger to both the contract and the underlying business relationship giving rise to the contract. In those states adhering to the so-called Stranger Doctrine, third-party beneficiaries are not considered strangers to the contract even though they are not parties to it. If a defendant has a legitimate interest in either the contract or a party to the contract, the defendant is not considered a stranger. In Georgia, for example, there can be no tortious interference claim where the plaintiff and defendant were parties to “a comprehensive interwoven set of contracts.” A recent unpublished opinion from the 11th Circuit shows how restrictive this rule can be. In GT Software, Inc. v. webMethods, Inc., GT Software brought a tortious interference claim against webMethods after webMethods instructed Action Motivation, Inc., to withhold sales leads gathered by GT at Integration World, a convention hosted by webMethods in November 2006. 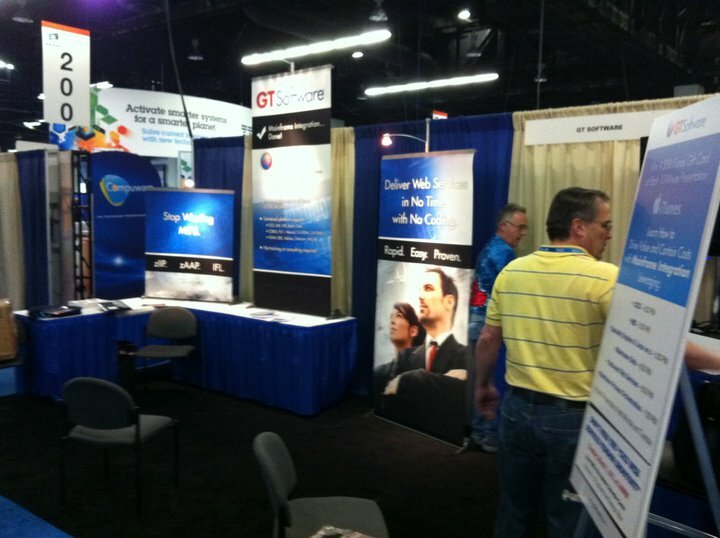 GT had issued a news release that webMethods believed contained certain inaccuracies about one of its partner companies, so webMethods removed GT’s representatives from the convention and instructed TBA Global, the company it had hired to run the convention, to ensure that GT did not receive any of the sales leads that GT had collected during the convention using scanners provided by Action Motivation. webMethods was not a party to the contract between GT and Action Motivation, so in Virginia, this could be a viable claim. What the 11th Circuit found significant, however, was that all the parties were all involved in various contractual relationships relating to the Integration World event: webMethods had hired TBA Global, LLC to run the convention; TBA hired Action Motivation to provide scanners that could store the name and business information of convention attendees; Action Motivation entered into a contract with GT to provide this sales-lead service; and GT contracted with webMethods to rent a booth at the convention. The court held that given these interwoven contracts and facts, webMethods was not a stranger to the business relationship giving rise to and underpinning the contract between GT and Action Motivation. Therefore, under Georgia law, there could be no tortious interference claim. webMethods had failed to make this argument during the trial, however, so the 11th Circuit affirmed the judgment entered against it.